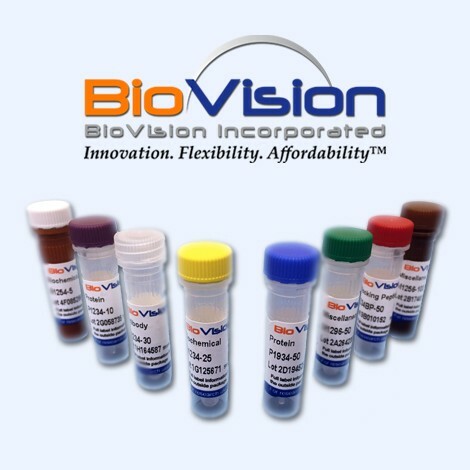 Cell Lysis Buffer | 1067 | BioVision, Inc. Buffer is optimized for lysis of mammalian cells and tissues for caspase activity assays. The Cell Lysis Buffer is optimized for lysis of mammalian cells and tissues for caspase activity assays. The buffer is intended to use as a supplemental reagent for researchers who need to lyse large amount of cells or tissues. 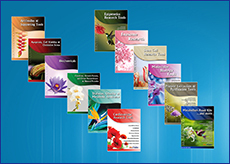 Chiu, Tsung-Lang et al. (2017) Tanshinone IIA increases protein expression levels of PERK, ATF6, IRE1α, CHOP, caspase‑3 and caspase‑12 in pancreatic cancer BxPC‑3 cell‑derived xenograft tumors, Mol Med Rep. 2017 May;15(5):3259-3263. Nouri, Hamid Reza et al. (2016) Elevated caspase‑1 activity and IL‑1β expression are associated with the IPAF inflammasome in an experimental model of allergy, Mol Med Rep. 2016 Apr;13(4):3356-62. Suda et al., Dimeric combinations of MafB, cFos and cJun control the apoptosis-survival balance in limb morphogenesis. Development, Jul 2014; 141: 2885 - 2894. Rafaz Hoque et. al., A Novel Small-Molecule Enantiomeric Analogue of Traditional (–)-Morphinans Has Specific TLR9 Antagonist Properties and Reduces Sterile Inflammation-Induced Organ Damage. J. Immunol., Apr 2013; 190: 4297 - 4304. Walter A. Baseler et al., Reversal of mitochondrial proteomic loss in Type 1 diabetic heart with overexpression of phospholipid hydroperoxide glutathione peroxidase. Am J Physiol Regulatory Integrative Comp Physiol, Apr 2013; 304: R553 - R565.